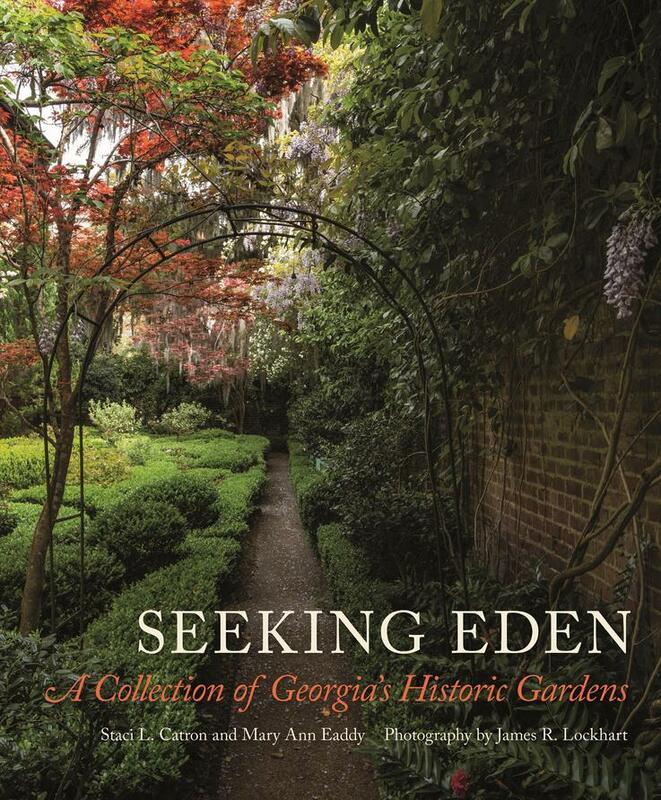 Seeking Eden promotes and awareness of, and appreciation for, Georgia's rich garden heritage. Updated and expanded, here are the stories of nearly 30 designed landscapes first identified in the early 20th-century publication Garden History of Georgia, 1733-1933. Seeking Eden records each garden's evolution and history as well as each garden's current early 21st-century appearance, beautifully documented in photographs. Dating from the mid-18th to the early 20th centuries, these publicly and privately owned gardens include 19th-century parterres, Colonial Revival gardens, Country Place-era landscapes, rock gardens, historic town squares, college campuses, and an urban conservation garden. Seeking Eden explores the significant impact of the women who envisioned and nurtured many of these special places; the role of professional designers, including J. Neel Reid, Philip Trammel Shutze, William C. Pauley, Robert B. Cridland, the Olmsted Brothers, Hubert Bond Owens, and Clermont Lee; and the influence of the garden club movement in Georgia in the early 20th century. 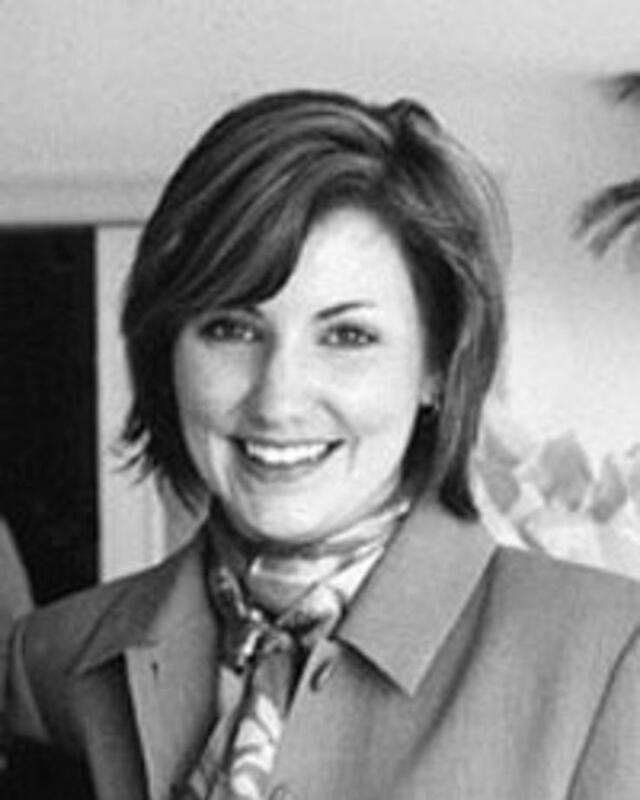 Staci L. Catron is the director of the Cherokee Garden Library, Kenan Research Center at the Atlanta History Center, and a past president of the Southern Garden History Society.